Emiko Ota begins her musical studies in Japan, at the age of 5, with the piano and classical singing by a professor from Osaka University of music. She continued after her arrival in France in 1995 in the classical percussions class at national music academy in pantin city (Conservatoire de Pantin). 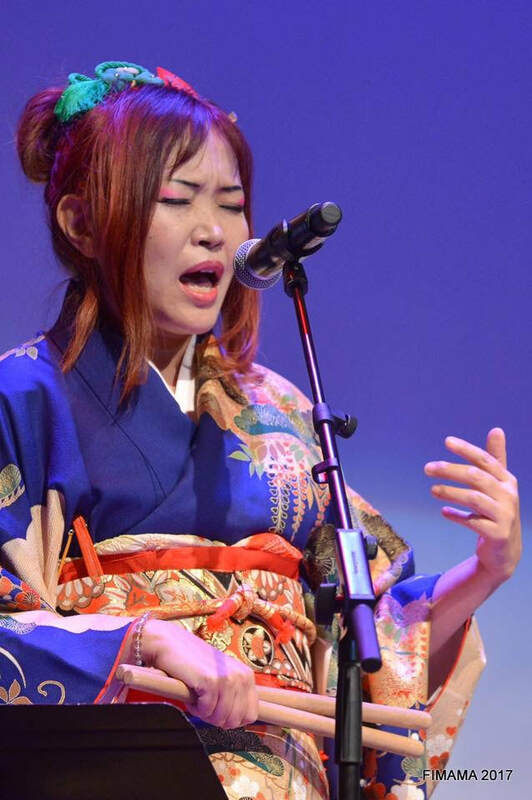 The explored styles allow Emiko to browse through the musical universes of pop, electronic, classical, blues, dub/soul, Celtic rock, jazz, children songs, experimental, and Japanese popular traditional songs (minyo), which becomes one of her creative strength since 2008. Her vocal abilities develop marvelously, and the audience discovers a voice as versatile as enchanting. 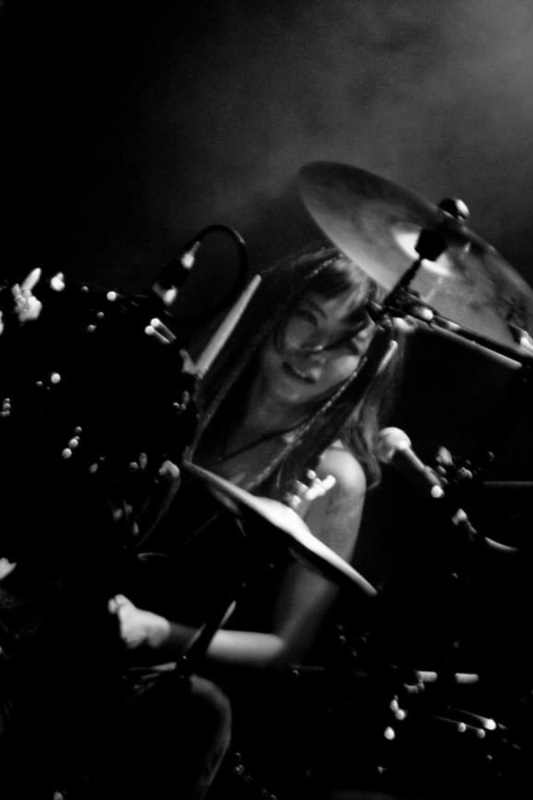 In 2011, she decides to create her own band, and focuses almost exclusively on vocals : Emiko & KiriSute Gomen. She wants it to be a “minyo psyche surf rock band”. 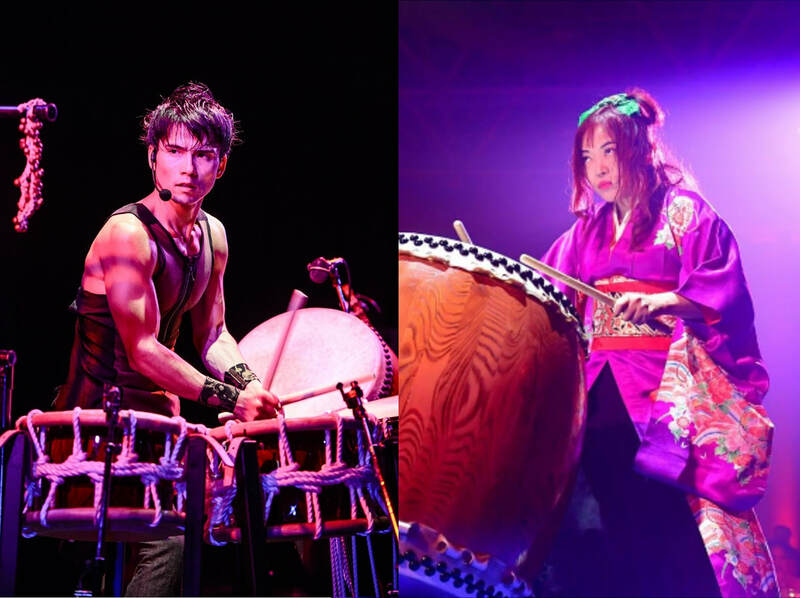 In 2016, she created a new band around Noh Dance (Masato Matsuura), Burei Uchi. 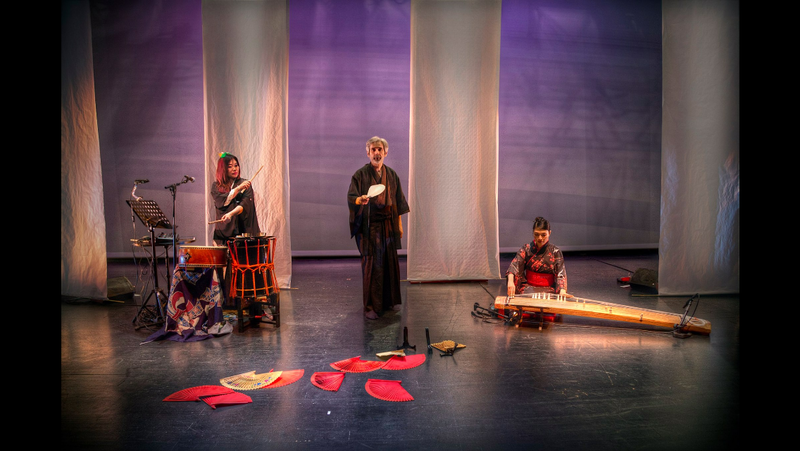 It has been described as Japanese Ethno Contemporary music. This wide range of styles can be heard among more than 70 releases (bands, collaborations, guest appearances, compilations). 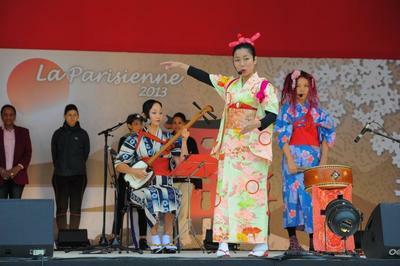 She played in various French National scenes (Aubusson, Nantes, Poitiers, Marseille), at the Opéra National de Lyon, Théâtre d'Arras, Musée National des Arts Asiatiques (Musée Guimet), Musée Jacques Chirac, Musée des confluence (Musique for Expo Japonaise 2018-2019), Jardin Albert Kahn, Maison du japon, Jardin d'Acclimatation, Champ de Mars, Parc Floral, l'Olympia, La Cigale, Cité de la musique, Philharmonie (Paris), French Embassy in Rome, in Luxembourg and Paris and Algers for the ambassadors of Japan, at the Institut Franco-Japonais in Tokyo, Celtic Festival in Chicago (US), Festival de Gand (Belgium), Festival de Bourges (France), Festival International de Musique Sacrée in Sylvanes, Festival de Musique Classique in Saint-Jacques-de-Compostelle (Spain), Festival International des Emirats Arabes Unis, Festival International de Théâtre in Moscow, Pori Jazz Festival (Finland), Glastonbury Festival (UK), Festival Nuits de Fourviere(supporting Robert Plant), Festival international de Musique Andalouse et des Musique Anciennes (Algerie) and more. ﻿She created this band in 2011 as a lead singer. completed with French musician Julien OMEYER in 2013. Traditional Japanese folk songs with a psychedelic surf rock spirit. ​elle forme le groupe autour de dance Noh en 2016.
avec Pascal Fauliot duo formé en 2008. 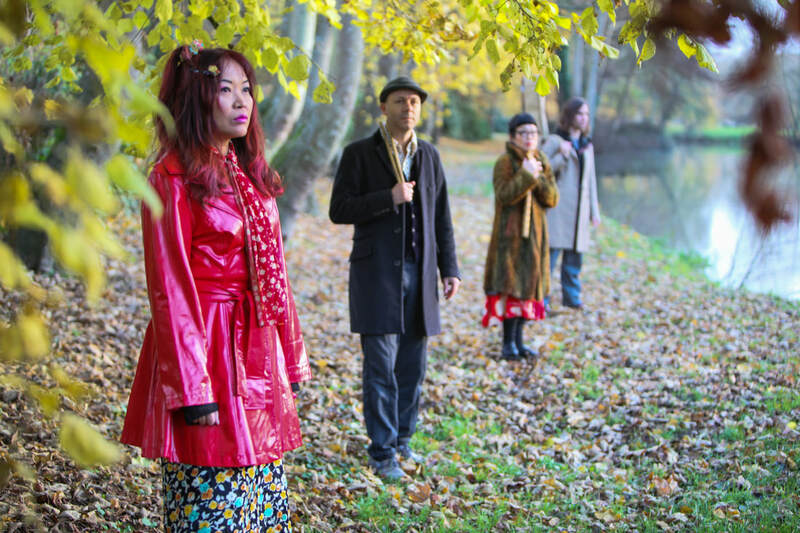 ​Nouveau spectacle Yoshitsuné en 2017.
elle rejoint le groupe en 1999 au vibraphone. elle rejoint le groupe en 2008. Ensemble de taiko, musique traditionnelle/contemporaine.